California-based Singer Vehicle Design uses an obsessive level of focus to turn old Porsche 911s into rolling works of art. So how could Singer up its game? By teaming up with Williams Advanced Engineering, an arm of the Williams Formula One team. The partners debuted their creation, bearing the prosaic name Dynamics and Lightweight Study (DLS), at the Goodwood Festival of Speed in the U.K. 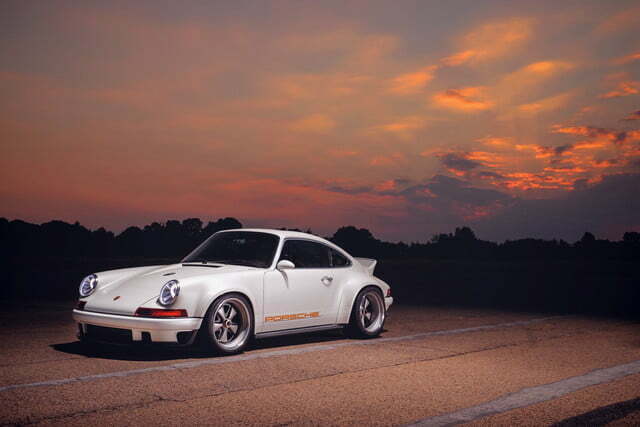 The project started as a request from Singer customer Scott Blattner, who wanted the company to work its magic on his 1990 964-generation 911, specifically focusing on lightening the car and increasing performance. 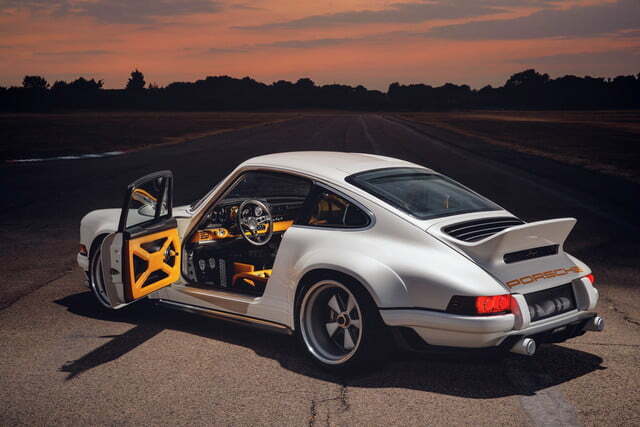 Singer brought in Williams and other big names from the automotive world, creating what might be the most obsessively crafted 911 ever. 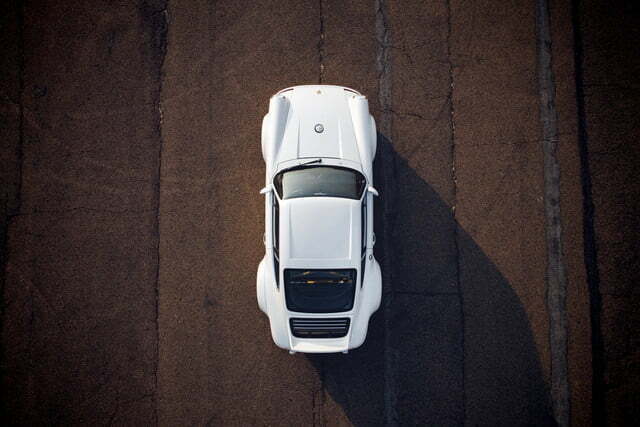 Singer and Williams developed a bespoke 4.0-liter flat-six engine, which develops 500 horsepower. 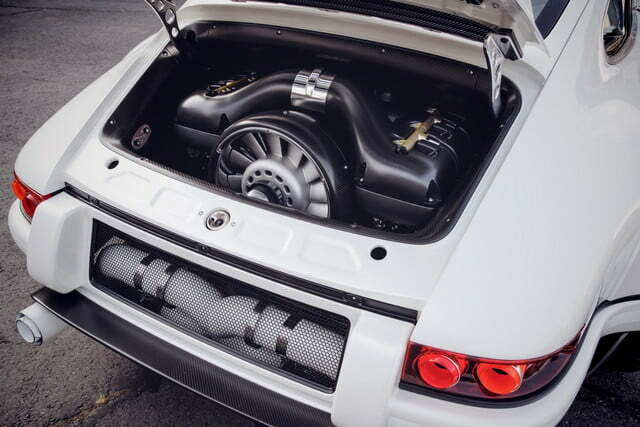 The two companies consulted with legendary Porsche powertrain engineer Hans Mezger, who designed many of the automaker’s racing engines, on the design. A Hewland six-speed manual transmission was modified to be shorter, so the engine could be moved further forward in the name of better weight distribution. Thanks to a blend of carbon fiber, titanium, and magnesium parts, the DLS weighs just 2,180 pounds. 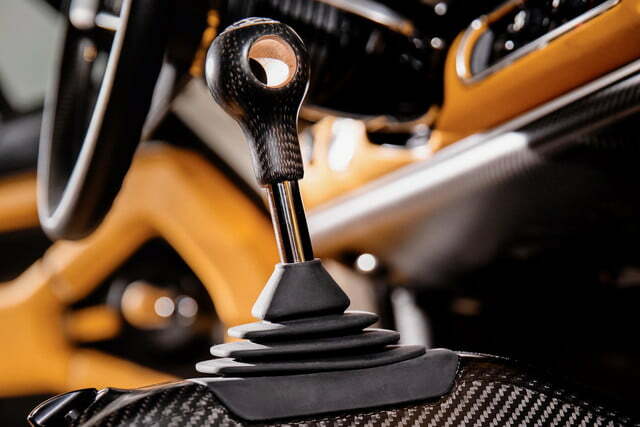 All of the bodywork is carbon fiber, as are the seats and steering wheel (provided by Recaro and Momo, respectively). Stopping is handled by Brembo carbon-ceramic brakes, which sit behind 18-inch forged magnesium BBS alloy wheels. Suspension components were lightened as well, and racing driver Marino Franchitti and Top Gear host Chris Harris were brought in to tune the suspension setup. 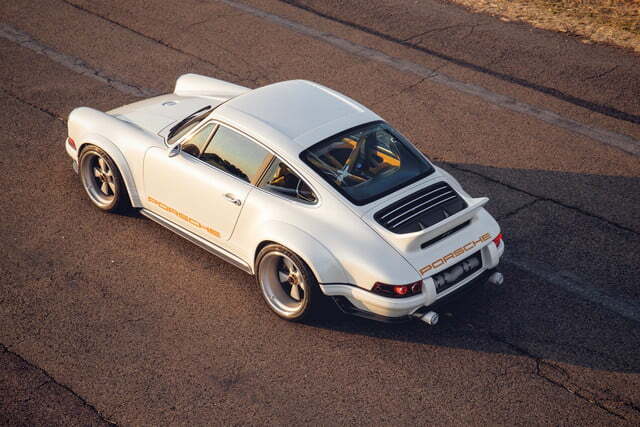 In addition to making the car lighter, Singer and Williams worked to make it more aerodynamic. Every surface was analyzed using computational fluid dynamics (CFD) software, just like a modern race car. Everything from the front oil-cooler air intake to the ducktail rear spoiler was optimized to reduce drag and eliminate lift. 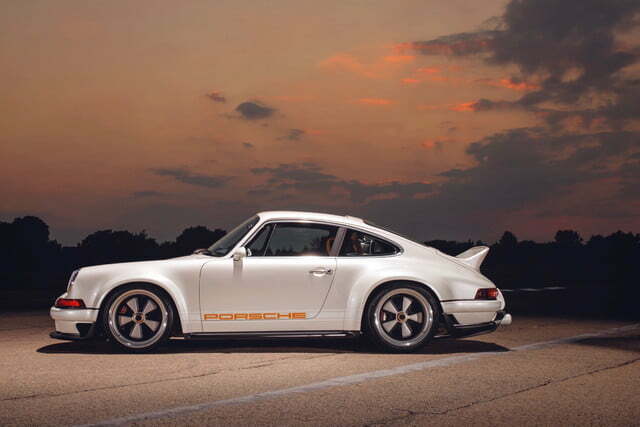 Singer and Williams even consulted with Norbert Singer (no relation to the California company), designer of legendary Porsche race cars like the 935 and 956. 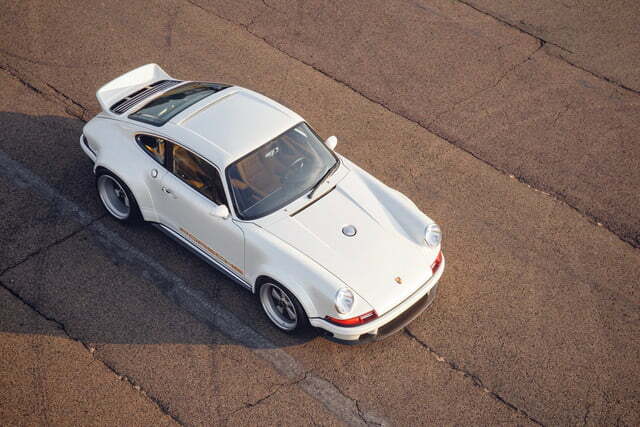 Singer plans to sell 75 DLS 911s for what will surely be a large sum of money. The cars will be built at Williams’ facility in the U.K. Following its Goodwood debut, the DLS will cross the Atlantic and appear at Monterey Car Week in California on August 23. Published on Fri, 13 Jul 2018 22:45:30 GMT, © All rights reserved by the publisher.